For more than a decade now, lawyers and their firms have begun blogging as a way to bring in high-quality clients. Based on the latest research in the form of a survey amongst in-house counsel, we’ve discovered the type of impact that blogging has as a business development tool. 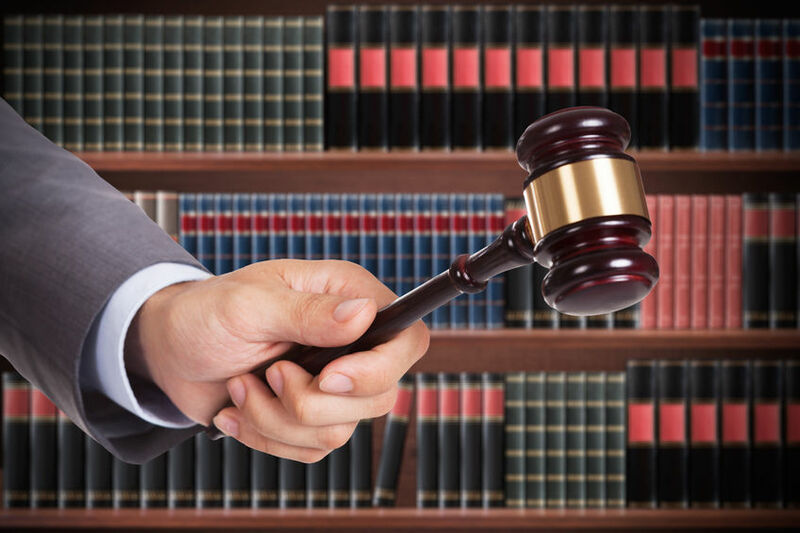 84% of in-house counsel believes legal blogs are trustworthy. Counselors read firm branded, attorney written blogs more than they read blogs written by professional journalists. 50% and more believe prominent legal blogs have a major influence in whether clients will choose one law firm over another. Daily blog readership has dropped since 2010, but weekly and monthly readership has made up for the loss in daily readers. 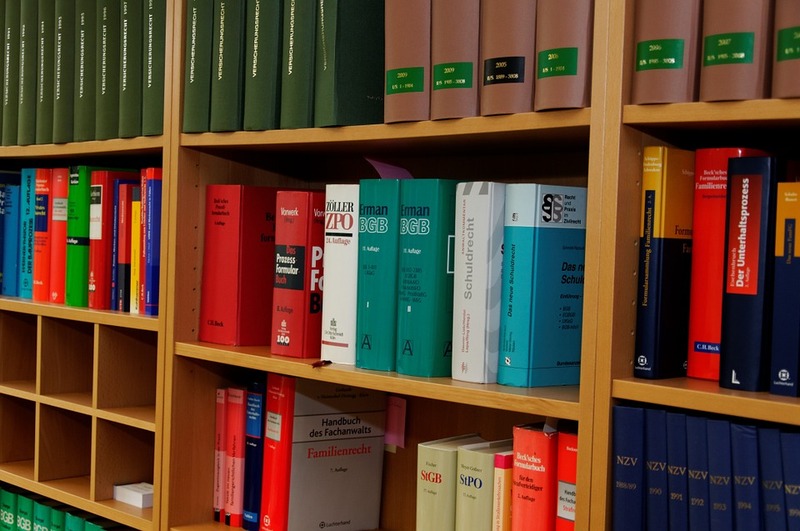 Ultimately, we’ve discovered that the Internet helps craft a better reputation for law firms when used correctly. 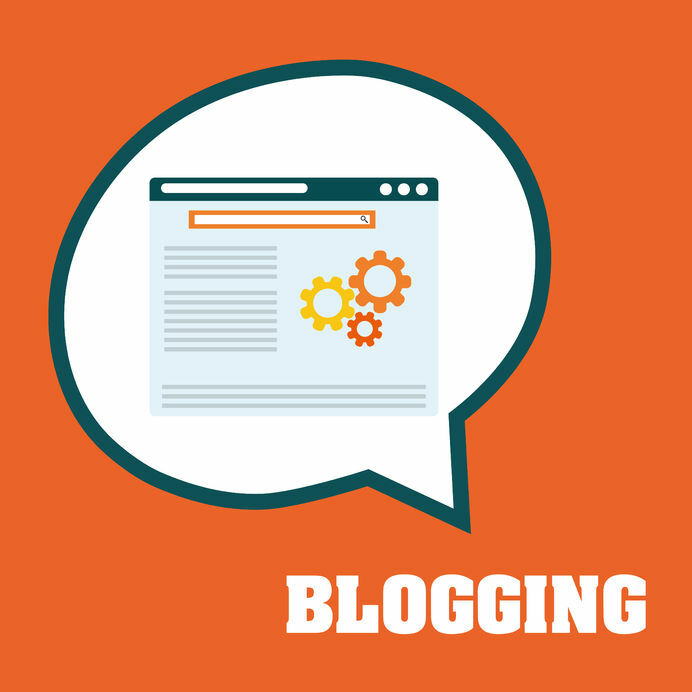 We will now outline a winning strategy for achieving great success while lawyer blogging. Identifying your ideal client base – in order to attract ideal clients, you need to create blogging content focusing on your chosen area of practice. Identify your ideal client and do what the top legal blogs do and focus on content specific to this area of practice. Avoid writing about anything else and stay focused. You need to brand yourself as an expert in your chosen practice area. Pinpointing your ideal audience – it’s certainly important to create content geared toward current and prospective clients, but it’s even more important to create content that will have a major impact on influencers in your chosen area of practice. To achieve thought leader status in your practice area, create content that will engage with and get shared by association leaders, conference coordinators, publishers, reporters and today’s top legal bloggers. This is the best way to get noticed and become a major authority in your chosen field. Pay attention – the best way to gain the attention of your ideal audience and major influencers in the field is to really listen and pay attention to the topics being regularly talked about. Sure, creating content is certainly important to help spread the word as you look to attain authority status. But you have to write content that’s relevant to what your area of practice is currently focused on. So keep your eyes and ears open, discover what’s being talked about and shared in your industry most often and focus your content on the latest trends. Networking – most of the world tends to look at blogging as a marketing tool, but it’s more effective when used as a tool for networking. 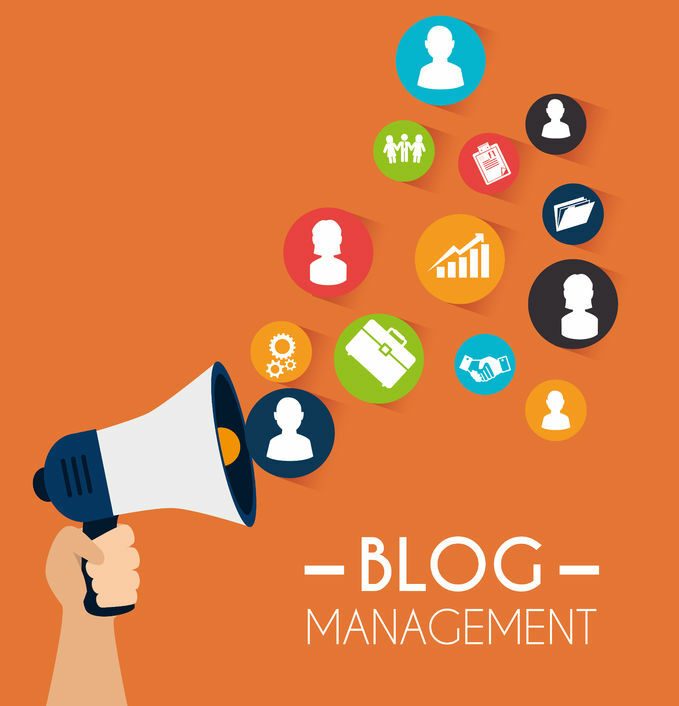 You can easily use your blog as a way to get to know new, influential people in your practice area. Interview exciting people on your blog. Do not hesitate to quote the work of others in your practice area, and make every effort possible to comment on and share thought-provoking pieces. In the end, you want to become an active member of the blogging community and you want your peers to know it. Make the time investment – becoming a successful blogger in your area of practice will take time. Do not expect to achieve immediate results. Be willing to put in the time, effort, and energy to become a successful legal blogger. 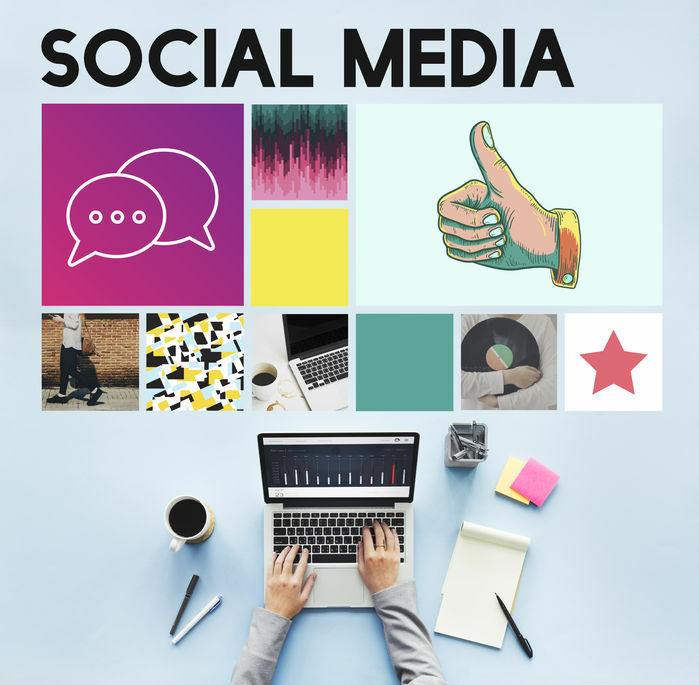 Using social media – use social media websites like LinkedIn, Twitter, and Facebook to draw attention to your true online identity, which is your lawyer blog. 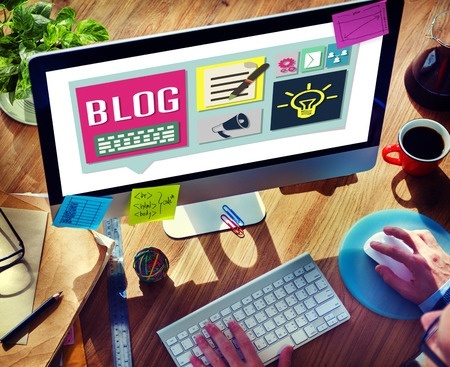 Do not hesitate to take advantage of legal blogging to help grow and expand your practice. Many law firms are capitalizing on this medium and use blogging to bring in new clients and achieve major business success. Are you having a tough time increasing traffic to your blog? You may have started out in this business wearing rose-colored glasses. You probably believed that if you posted it they would come. Unfortunately, this statement is only halfway true. You definitely have to post more than your fair share of exciting content, but nobody’s going to ever find it unless you actively promote your blog and content so that your target audience can easily find it. Sounds difficult, right? If you don’t know what you’re doing than it will feel practically impossible. On the other hand, if you take the time to learn how to attract more readers to your blog, they’ll be visiting in droves and you’ll have more readers than you ever imagined possible in no time at all. Are you ready to learn how to attract more readers to your blog? We’ve discovered four simple techniques that will bring more readers than your servers can handle! Before long you’ll have to upgrade your server setup to accommodate all of your awesome new fans. Stick to a regular posting schedule – when you have a regular posting schedule, and you stick to it religiously, your readers will know when new content is going to come their way and they will absolutely expect it from you. When people first visit a new blog, they often look at the published date of the most recent posts. At the start, they want to see if the blogger regularly posts content. And then they check to see if the blogger posts content consistently. Visit www.catchingupwithCassandra.com and see firsthand how easy it is to develop and stick to a consistent posting schedule. Make sure your content is relevant for your specific audience – some bloggers have a tendency to create posts that are all over the place. This is a big mistake because people tend to read blogs when they are interested in learning about one main topic. They do not want to become a regular reader of a blog that posts about videogames one week, TV shows the next week, and pressure cooker recipes a week later. A blog like that is confusing and all over the place. Find an audience that you are trying to cater to and then create content about that specific topic. Try not to ever veer off course, because otherwise you may upset your readers and scare many of them away. And that’s the last thing you want to do if you’re trying to get and keep more readers for your blog. Check out www.savingcommoncents.com to see a great example of staying on topic. Use social media channels to promote your blog – at this point, every blogger must have social media accounts on all the most popular sites like Facebook, Twitter, Pinterest, Instagram, and every other flavor of the month social media site. Why? Your readers spend hours of their time on the sites every day. If you ever want your content to go viral, you need to begin sharing it on social media. Not only will social media make it faster to spread your message and get you more fans, having social media accounts is a great way to make it easier for new people to discover your blog and brand. Let other bloggers guest post on your site – by allowing other bloggers to guest post on your site, you are instantly opening up your blogging platform to their readership. More often than not, the blogger will notify their mailing list about the guest post and then direct their fan base to it. This will immediately bring healthy attention to your blog along with a fresh, new readership. 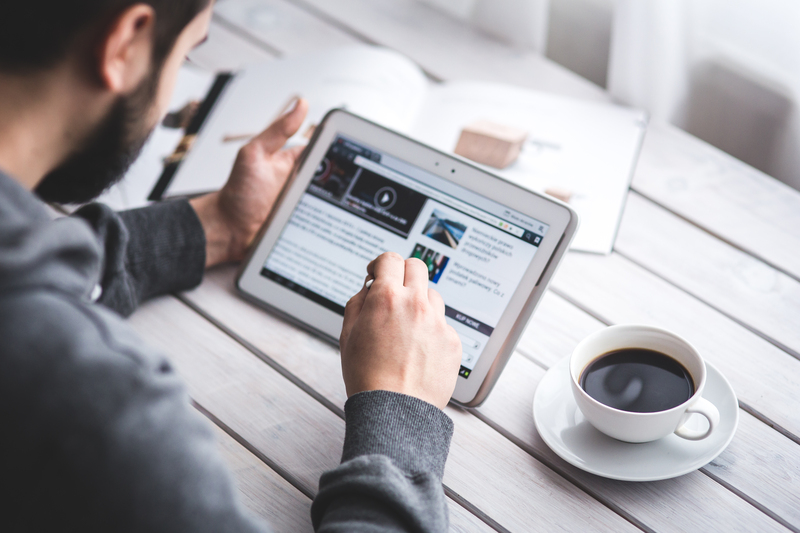 Attracting more readers to your blog may seem difficult on the surface. If you begin using the four strategies that we have shared with you today, new readers will begin visiting your blog faster than a speeding bullet. Try them out immediately to learn the truth firsthand. Coming up with ways to successfully market your products and services is often difficult for self-employed entrepreneurs. In the past, you needed a massive marketing budget in order to get your name out in front of potential prospects ready to buy up the exciting things you had to offer. In today’s digital world, it’s easier and certainly less expensive if you use content marketing to your advantage. 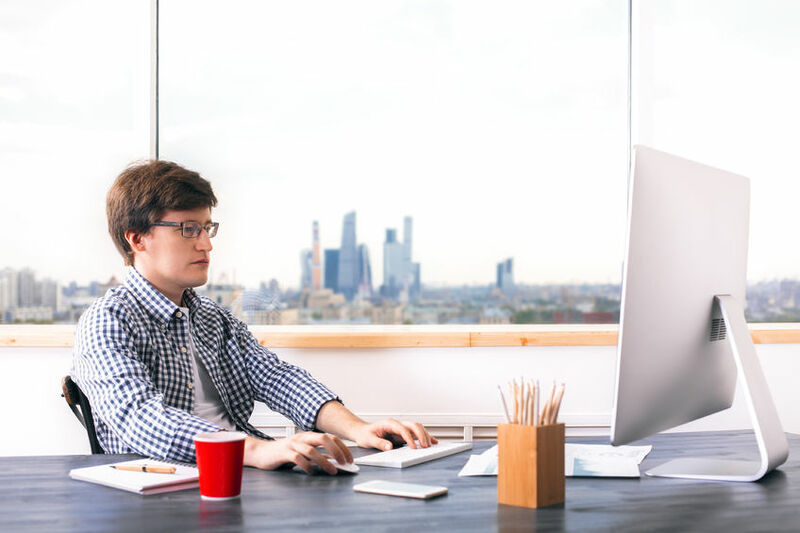 Today on AltitudeBranding we’d like to share some of the best content marketing tips that we’ve discovered for self-employed entrepreneurs looking to scrape out a living in this tough environment. If you implement these strategies, you’ll find it easier than ever to get your marketing message in front of an interested audience. 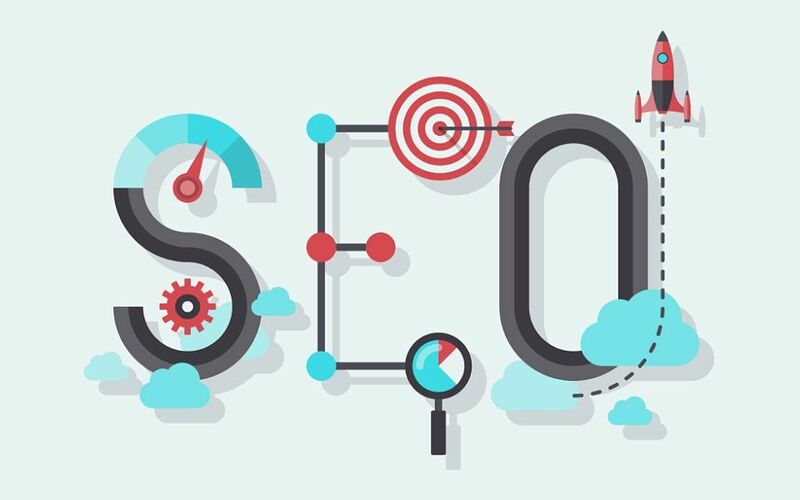 Establish an online home base – when you first begin implementing a content marketing strategy, you need to have a home base, meaning a localized place to share all of the wonderful information, infographics, videos, and other pieces of content with your readers. The best way to establish a home base is to create a website for your services. And to take it a step further, create a blog on your website that you can regularly update with important content that your market will find enticing. Create engaging content that your readers will love – sharing information is only the first step in the process. The information and content that you share has to be engaging to keep people interested and coming back for more. A simple way to create engaging content is to share it in story form. Everyone loves to read interesting and unique stories. So creating story-based engaging content is the best way to make sure your readers stay engrossed in your self-employed foray in the business world. 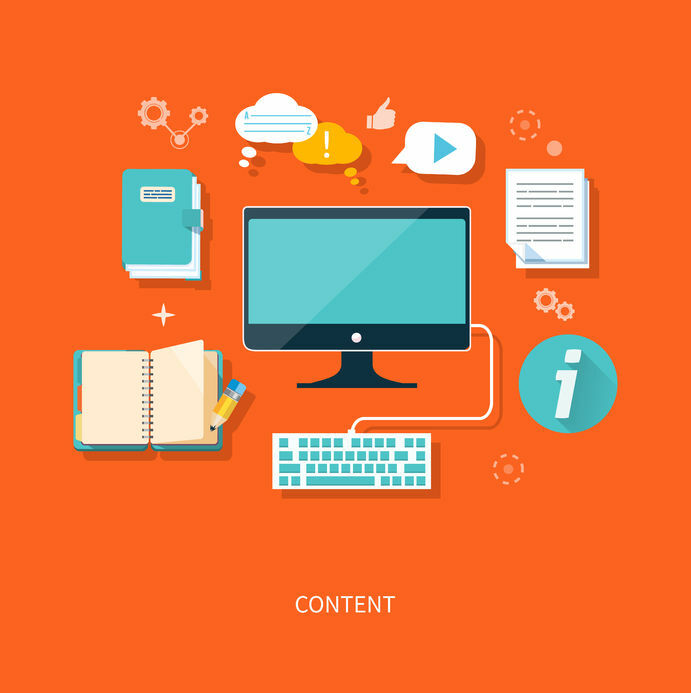 Build your content marketing campaign around cornerstone content – a simple definition of cornerstone content is the creation of one major piece of content that you’ll use to base all future content off of. Choosing the style of cornerstone content is up to you. It can be a white paper that you create for your self-employed business. It can be in the form of a landing page. It can be in the form of a large, informative blog post. The main thing is that you focus your time and energy on one or two pieces of cornerstone content and then base all of your other topics off of it so that you can explore different themes and avenues based on offshoots of this initial information. Blog posts are great but there’s more to life than the written word – the great thing about content marketing is that it taps into so much more than writing articles. Certain people interested in your self-employed journey will certainly prefer to read your thought-provoking blog posts. But many others will be interested in infographics, videos, podcasts, and more. So expand your horizons and create multiple types of content so that you can increase your reach to other potential customers who do not prefer reading about your business endeavors. Repurpose, repurpose, repurpose – in many cases, it takes hours of your valuable time to create engaging, thought-provoking content. Instead of using your content once, you can repurpose it into other forms to help spread your message far and wide. One example would be to take blog posts from your website and package them up and turn them into a white paper. Or, you can take information from your blog and use it to create an attractive and engaging infographic. Content marketing for the self-employed really isn’t a big mystery. If you implement the strategies that we shared today, marketing through content creation and distribution is more powerful than ever. Having children is the most rewarding, enriching, and exciting thing a person can do, It is also one of the most expensive. According to the United States Department of Agriculture, the cost of raising a child to the age of 18 is roughly $300,000, (and I doubt that even considers the costs of the latest iPhone they think they need by the time they are six). 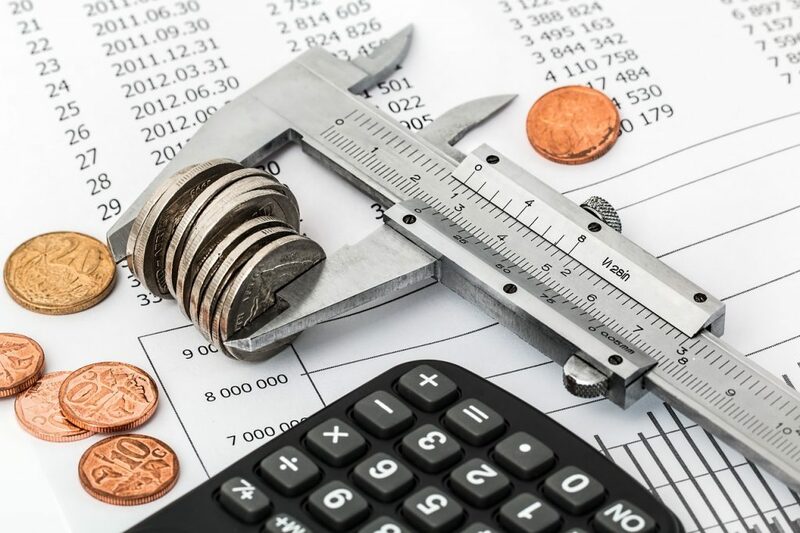 Needless to say, that is exactly the reason why a great number of people turn to financial plan solutions – to get prepared for the little ones. As the experts from My Wealth Solutions would say, it’s a series of well-planned investments that would help you reach the financial stability much needed when expecting. We all want to provide for our children but it is not always easy to make ends meet. However, there are ways we can save money and still enjoy the life we are creating for our families. Below you will find a few tips that will help. Parents tend to think they have to have the best and latest of everything for their little ones. Manufactures know that and put every bell and whistle they can think of on their products. The fact is, your child is going to outgrow many of the things you purchase, long before you even try out all those options. Take car seats for example. Your child will go through at least three car seats (or more). 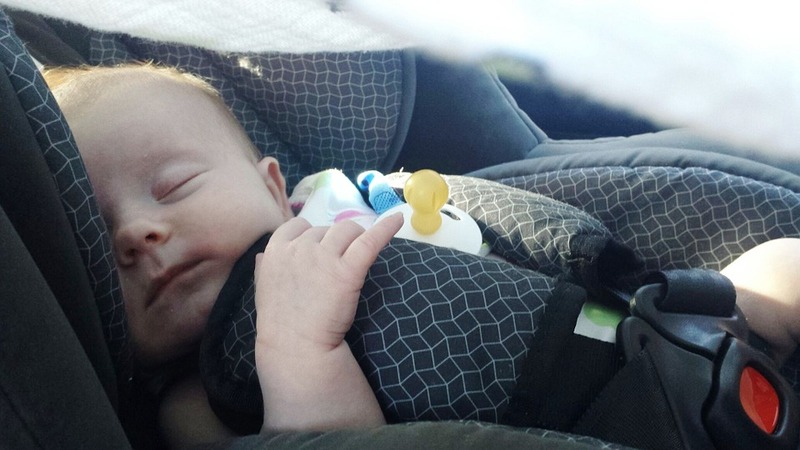 Your car seat needs to be safe and installed correctly. Spend your time researching the car seat and not your money on options.For ideas on what you really need to travel with baby, visit sites like bottlesandbanter.com. 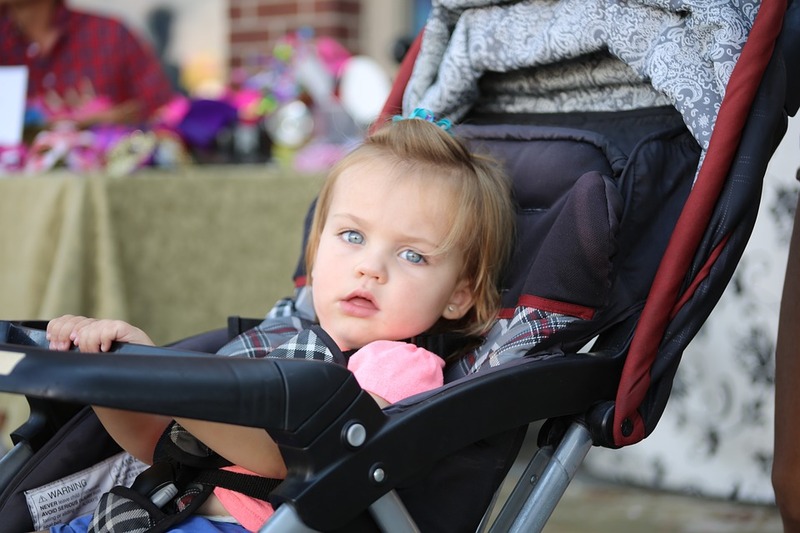 Did you know some strollers cost hundreds of dollars? They recline, lock, have reversible straps, umbrellas and come with HBO. (Okay, no HBO) Then they fold up and “fit” into the trunk of your car. When you get to the mall, doctor’s office, or the park with your screaming baby in their car seat, you struggle to get this stroller (which is much like a Volvo) out of the car and then fight to set it up. By now your child is having no more waiting and the minute you strap him in, he goes into a melt-down that makes every mother in the area wonder if he is being kidnapped. You push your child, his diaper bag, your purse and the Volvo into the mall, where the fit continues. You end up pushing all that back to the car with one hand and a worn out baby on your hip. The next time you venture out, you grab the $20.00 umbrella stroller that you keep in the backseat and just go. Use consignment shops, shops that buy and sell baby clothes and save a bundle. It is shocking how fast a kid grows. They often outgrow something before they even wear it. Sell it at a shop like Once Upon A Child or on EBay. Take good care of the clothes your child wears. You can trade them if they are in good condition. Co-Op with other parents and have swap meets. Get the most out of your child’s clothes and the things they need. Make arrangements with friends to trade off babysitting, mother’s day out and other things that cost you money. The group I was in even cooked double meals once a week and traded. That way we always had a meal in the freezer that we had not had the day before. Take turns taking the kids to dance class, practice, or the park. You save money and find a little time just for you. For more ideas, visit www.femmefrugality.com. This site is a great go to site for just about anything parent/ money related! There are a lot of ways to save money listed on the internet. Use common sense and remember one rule. Just because you did not have it as a child, does not mean your child needs it. Chances are, when designing your law firm’s website, the colors of the site were not considered as a major factor. Sure, you wanted something clean, professional, and polished, but that was probably the most you thought of it. It is a scientific fact that people perceive feelings and attitudes about a place of business based on the colors presented to them. Colors carry powerful meanings and those messages are part of your brand. 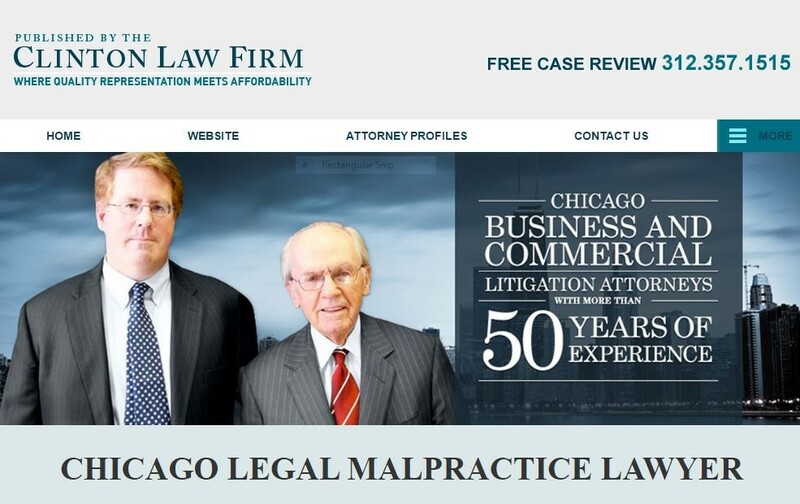 Take the website of Levinson Law Group, for example. This website features blue, gray, and a bit of gold. What do these colors say about the company? Another site,Victims Lawyer.com features the same colors. The difference is subtle. Victims Lawyers.com feature more gray in the overall layout of the site. This means to the consumer, they are stressing the idea that the customer is secure with them. It is the same message presented in a different way to brand their company. While these legal professionals deal with many types of clients, they are award winning personal injury attorneys. A client who has been hurt at the hands of, or due to the negligence of another person, is already at a disadvantage. If that company refuses to deal with them fairly (forcing them to hire an attorney) they have reason to be insecure. The attorney they hire will make them feel safe and secure. That begins with the mental image their brand presents. A third example is Syndicate Legal. The blue and gray scheme of this site are almost blended. This give the message that they are equally dedicated to obtaining your trust and representing your case. They do not favor blue over gray because they are equally important. However, you will notice a little green in the main page of this site. It is an understated detail that speaks volumes. Green represents money and growth. A client looking for an attorney to seek damages for him, may think he will recover more if he uses this attorney, simply because their mind reacts well to the splash of green on the site. It is easy to understand why the understated colors of blue and gray work well with legal websites. But as in the above examples, an accent color drives your point home. Just as using green works to represent money and gold suggest value and wealth, using other colors allow the law office to mold their brand to their specific target audience. Red is an accent color you will find on most sites. Red means power, strength, energy, and passion. A criminal defence attorney may accent more heavily in red. This is a statement that they are willing to fight. Yellow is the color of happiness, This is a good accent color for legal professionals in family law, for example. Often you will see the color orange. Orange is an equal combination of red (power) and yellow (happiness). This is for the law offices that stress finding a solution that works for everyone. Every industry uses the science of color technology. From hospitals, to schools and prisons, the colors serve a specific purpose. Law offices are no exception. The colors used will an impact on your business. So choose wisely and let your website work for you. Branding is a huge part of growing your business. 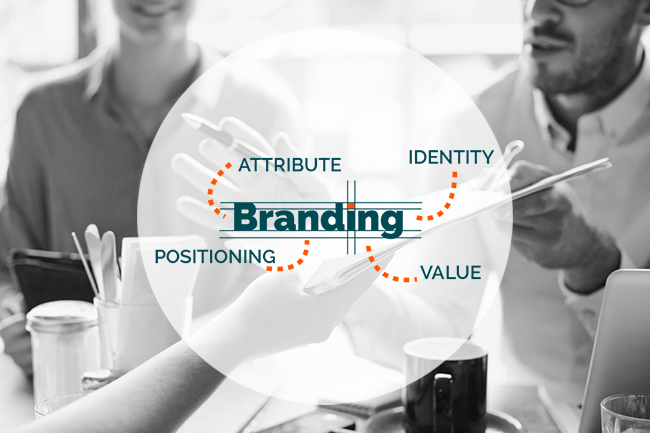 Though the tag word “branding” is relatively new, the concept of branding has always been around. Branding is simply creating your image and personality in the market place. It is marketing. It is public relations. If you are in business, your product or service is your brand. How well you cultivate and grow it determines it’s success. Media is important in any form of branding. In the past few years E-Commerce has taken off. Our advancing technology, and love of instant gratification makes E-Commerce a requirement for today’s consumer. 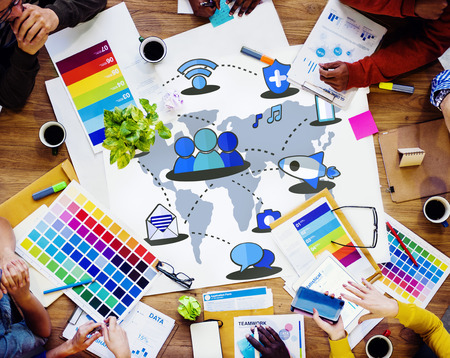 Social media plays a big part in modern business communication and relationships. Therefore, it stands to reason that our social media branding is a critical piece of our corporate puzzle. Below you will find some social media tips that every business should incorporate into their business, immediately. There are a lot of social media platforms out there and it can become overwhelming trying to decide which platform will work best for you. Facebook has evolved to the “yellow pages” of the internet. When a customer, associate, or potential partner looks for you, they will usually start with Facebook. That does not mean Facebook is the only platform for you or even the best platform for you. It means, you need to establish a Facebook site, even if Facebook is not your top choice of social media platforms. Do your research and determine your main social media outlet. Twitter, Instagram, and Snapchat are very popular with the younger crowd. Business to business companies do better with Linkedin. Facebook cast a wide shadow. Select your platform or even a couple of platforms and begin your branding. Consistency is important throughout the world of social media. Whether you are on Facebook or Instagram, the logo, font, colors, and look is the same. This look identifies your brand. If you pulled up the Facebook account for Coca-Cola, you expect the red and white Coca-Cola logo. If you pulled up a twitter account for Coca-Cola and the logo was in purple, you would question the legitimacy of the page. You establish your logo, colors, fonts and look and stick with it forever. Every person who comes by is a potential client, vendor, or supporter. Follow-up with everyone. Do not put it off. Treat every request, question or reply with urgency. Connect with and follow big names. Connecting to their sites and exposure to their traffic matters. Nothing will kill your site faster than ignoring it. (Remember we are an instant gratification society). When we go to your website, we expect new material to read. We want blogs, stories, specials, videos, special events, even a few laughs. Posting once a week will not get it done, Even if you have to hire a part-time blogger or make it part of a team effort, keep your sites fresh so your guests will return and share. People do not want to read your pages, they want your pages to entertain them. 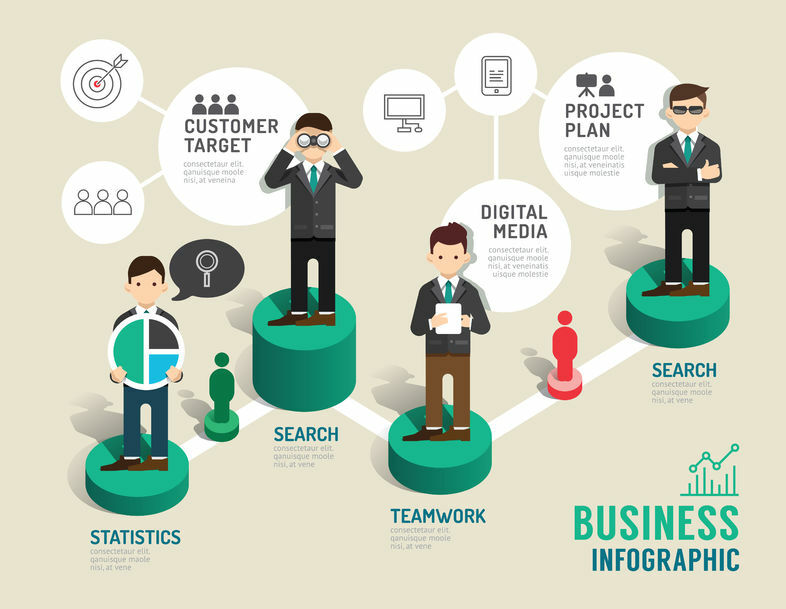 Infographics are a hot trend in getting information out in graphic form. Infographics are essential in social media branding. Social Media For Better Freelancing. It is all about using the platform. Which hashtags to use, who to follow, and how to build up a following. This is a great resource for using these valuable, built-in tools. What is acceptable and what is not acceptable in the world of social media? There is an unspoken code of ethics. Here are some great tips on how to keep your platform on an upper level. While the platforms (like Facebook) do not cost money, marketing does. Unless you are a pro at design, marketing, writing, graphics, and data collection, money is needed. This is a resource to help you identify where to locate the money for social media funding and the best ways to invest your branding funds on social media. By following these tips, your social media presence will grow steadily. Given the right attention to detail, your marketing/branding program should succeed. Learn what to do and what to avoid to make your social media a top site in your industry. Extra Resource: Read this article to learn some social media etiquette tips for professionals. 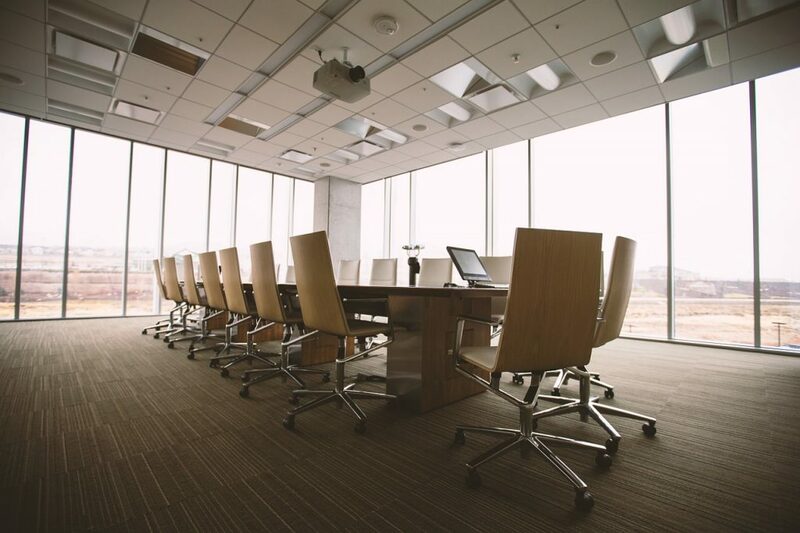 As a leader in your industry, it is often difficult to connect your corporate brand with the rest of your team. 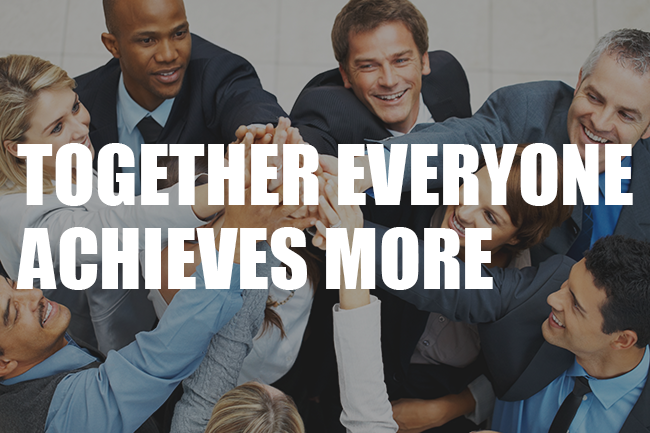 Creating an environment of teambuilding and employee engagement is a fantastic way to achieve the brand objectives of your company. This process doesn’t need to be any more difficult than it already is. Please use the four suggestions that we are about to share with you. Apply them from the very beginning when onboarding new members of the team and use it to help existing team members. When you build a Team Brand, you will have dedicated members of your staff that are ready to perform special tasks and are eager to complete their assignments. 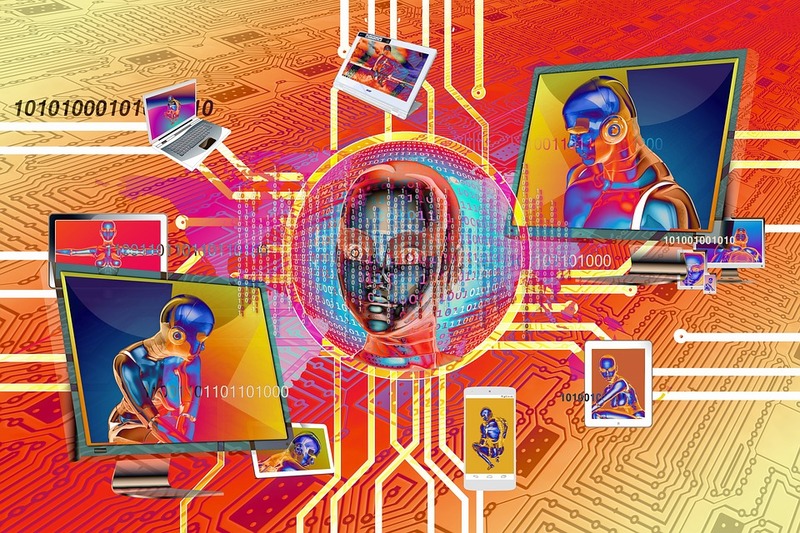 Many of these tasks will be relegated to brand communication. As an example, some tasks will include creating and implementing a brand strategy, adding valuable insight and input in regards to corporate communication campaigns, getting involved in social media discussions for the company, and handling client feedback. 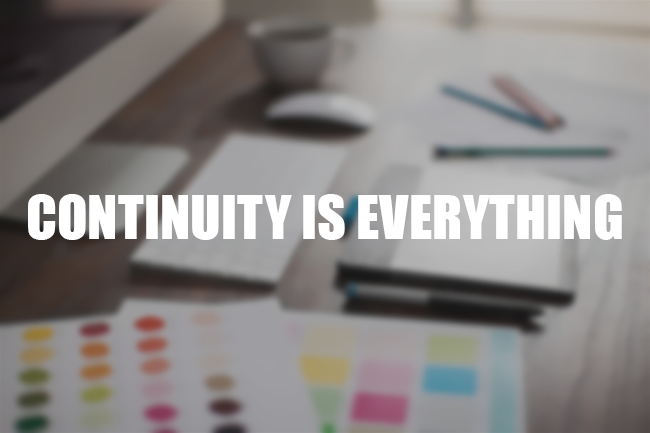 Take the time to refine your current system or put an entirely new system in place that guarantees that brand reinforcement is a main priority for your company and staff. As an example, let’s say that your brand is about innovative product development. This message needs to come across in every way possible. You have to infuse your brand with innovation in all of its processes and systems. That’s how companies stay on point with brand reinforcement, because it becomes everything that your brand is all about. One way to reinforce your brand is to reach out to and engage brand ambassadors. A simple way to keep your team engaged is to build a solid relationship with them as a leader. These relationships should be founded on engaging conversations that you have with the members of your staff. When you stay connected with your employees, you should also have regular conversations about the brand strategy. Help them get a better grasp of the company’s values, vision, mission and more. And even help them better learn key brand initiatives, brand attributes, your brand’s promise, and a host of other things that will keep them on task. Think about Google as a prime example. All Google employees know more than the basics about the company. There is a very popular story behind the color scheme of the Google logo, and every employee knows it. Do your employees know why you chose the colors for your logo? Maybe it’s time they find out. If you’d like to become a better leader for your team make sure to check out these infographics. 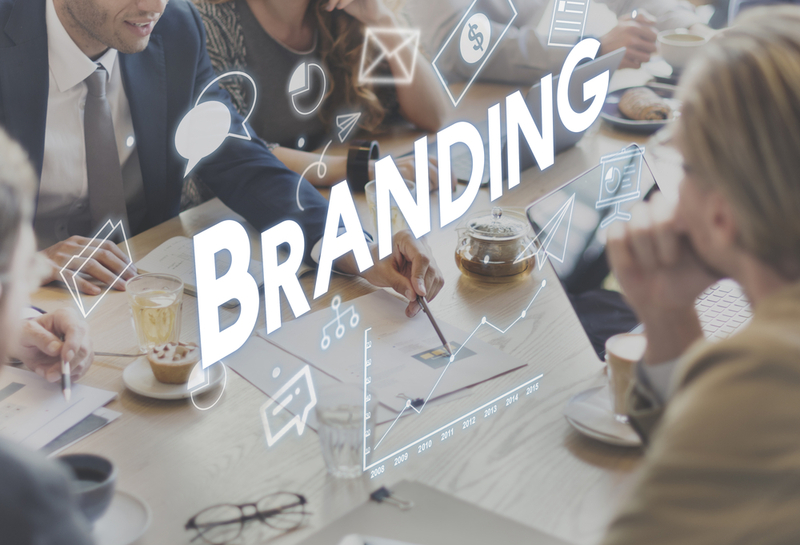 Whether your company has been around for many years or it’s a brand-new start up; committing to a brand identity is an absolute must in today’s business world. Come up with brand imagery, fonts, color schemes, and more, and stay consistent with them with all communications and marketing messages. It’s never easy to stand out amongst the crowd in the blogosphere. So many online content publishers slap together a website and immediately start posting content without ever thinking about their brand and the message that they hope to get across. If you ever intend to break through all of the noise on the Internet, creating a brand has to become a top priority. Take some time now to think about your brand. 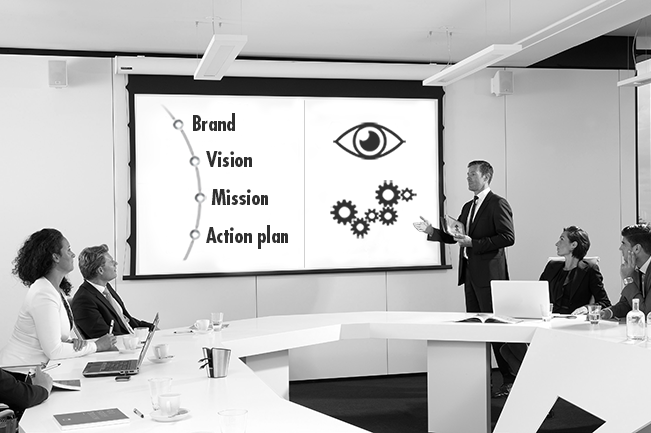 And use the following six tips to develop the ideal brand message that will get your vision and mission across every time. 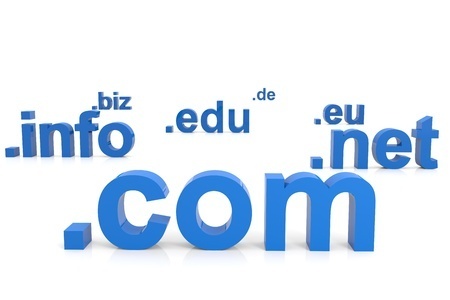 Get a distinctive and memorable website address – most of the popular .com domains have all been taken at this point, but you still can find a good one from time to time. No matter what, the name of your brand has to be distinct and memorable. And it must match your website address. This way it will be easy for your readers to remember the address so that they have a simple time typing it into their web browser the next time they want to stop by for a quick read. Choose the right name for your brand – we’ve already touched upon this, but choosing the right name for your brand will go a long way with brand recognition. And people will have an easy time remembering who you are and what you’re all about. For example, bestonlinecoursescoupon has a long name but branding wise catchy and easy to remember. Choose a consistent photo presentation – your blog is a big part of your business and it should share a consistent message. Regularly use the same type and style photos to keep your blog’s brand on point while continuing to get your message across. There are many sources for free images online. Use them to your advantage and always stay consistent. Choose the best color palette for your brand – whether you realize it or not, color is a big part of your brand and it really is an important element. Take some time to come up with the right color scheme that helps to get your message across. Make sure the colors you choose fit with your brand. Contact a graphic artist and ask for help if you’re having trouble making the connection. Choosing the ideal theme for your blog – choosing an appropriate site theme is a critical step when branding. 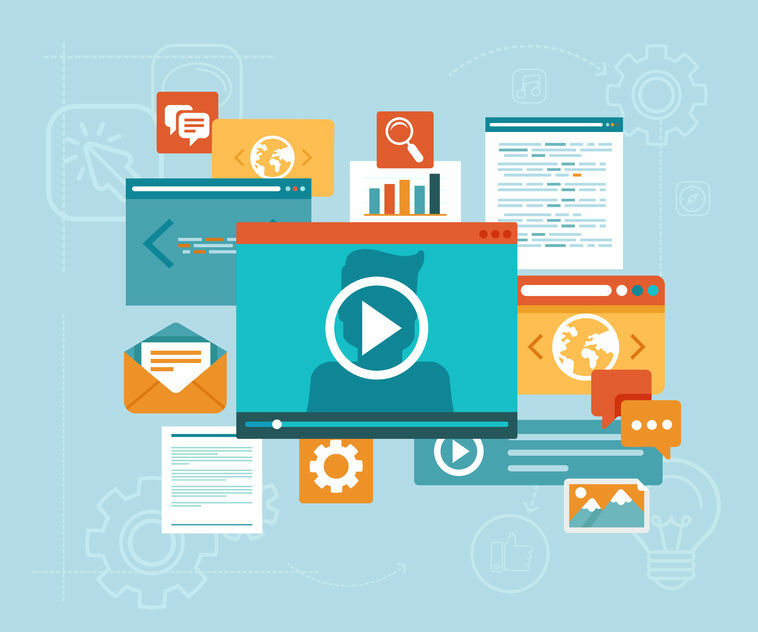 Not only does it provide viewers with the right visual cues; it also creates structure that determines the way your content is presented. How many sidebars will you have? One? Two? None? You also need to consider your overall goals when making a decision. If you’re using your blog to promote an online store, for example, you should always use a responsive eCommerce theme, not a one-size-fits-all design. This way, you know you’re setup with all the bells and whistles recommended to funnel leads toward your products and eventually generate sales. Add WordPress plug-ins for additional features – if you’ve chosen your theme correctly, your blog most likely has many bells and whistles already. WordPress plug-ins is a great way to add additional valuable features without the need to change your blog’s entire theme. 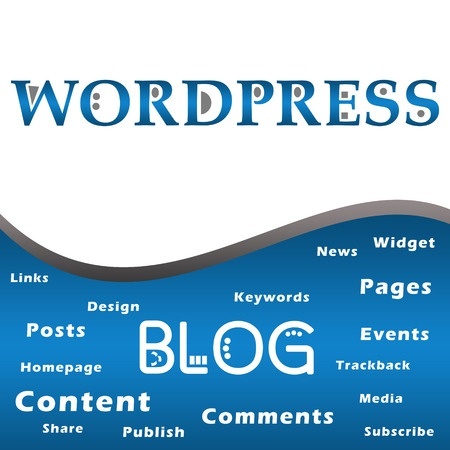 Find out more about WordPress plug-ins by reading this additional resource. Gaining sponsorship as an athlete is never the easiest thing to accomplish. But it’s more than worth it when you have the funding that you need in order to continue to compete regularly without worrying about finances. With the right athletic sponsorship, you’ll have the ability to participate in every event for your sport if that’s what you desire. You will not have to worry about fees because all will be handled by the endorsements made by your sponsors. Do you intend to compete athletically on a professional level? Are you running for charity? Follow the simple steps that we share with you today to make attaining sponsorship a breeze. 1. Learn why companies pay to sponsor athletes – it’s always best to start at the beginning. If you learn and understand why companies sponsor athletes, it will make it much easier for you to attain sponsorship and funding. In many cases, businesses will sponsor professional athletes with the intention of associating their products and services with them. By associating their products and services with you – the successful athlete – businesses can use this connection to attract more customers from their target market. When looking for companies as potential sponsors, consider your image, your personal brand, and the types of athletes that certain companies usually sponsor. If you fit their typical target, then by all means contact them to find out if sponsorship is possible. 2. Build a fan base – if you are a runner – as an example – and you show up for a race after race and even finish with decent times, there’s no guarantee that anyone would consider themselves your fans. You have to cultivate a fan base and build an audience. Media coverage is a great way to create fans. Social media is an excellent way to connect with people that are interested in what you do. Tap into all of these areas and build a rabid fan base of happy followers! 3. Evaluate potential sponsorships – as an athlete, you may pick and choose potential sponsorships. Choose sponsors in accordance with your values and remember that there is more to sponsorships than money. Plus, picking the right partners will help you gain more attention in the limelight. Make sure to choose sponsors that deliver additional exposure as well as sponsorship money. 4. Find the right points of contact – as you research potential companies to sponsor you, keep everyone in mind. Do not dismiss small businesses or local organizations. Your local audience is definitely your target market and finding local sponsors will be a lot easier than finding them on the national level. Locating the correct points of contact at these organizations doesn’t need to be difficult. Find somebody currently sponsored by the company and ask for their help. 5. Initiating contact – now that you’ve developed an audience and found the ideal sponsors, it’s time to initiate contact. When reaching out to your initial contact, send this person a proposal. Make it short and sweet and shoot for 50 to 100 words. This should be long enough to get your point across without being too long and wordy. Use this information to attain athletic sponsorship through branding. Expanding your business’s brand is never easy. You have to do whatever it takes to get in front of potential customers. The hottest and most effective way to expand your brand is to tap into the mobile market. Why consider the mobile market?Well, we’ve all heard about online marketing success stories. We’ve heard about companies that took their business online, developed a website, started sharing valuable content, developed apps, and before long, they’ve experienced massive success. The mobile market is similar, but truth be told, its better. 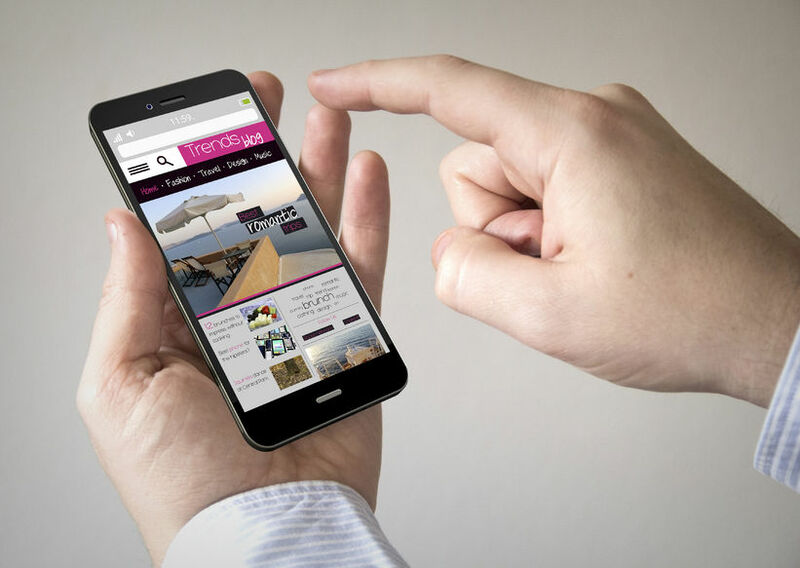 More than ever, potential customers are accessing the internet via the mobile web. They are spending the majority of their time online on their tablets, smartphones, ipods and ipads. And they are using apps and playing games like there’s no tomorrow. To reach this huge, untapped market, you need expand your brand to the mobile market. And we’re going to tell you how to make this happen today. 1. Make strategy alignment a top priority – stop jumping from one marketing trend to the next and get focused. When creating a mobile strategy, the best way to achieve success is to make sure it’s focused on one major goal. As an example, you can focus your mobile strategy on brand development. And do so in a way that will help you connect with your customers better. 2. Create a scalable campaign – tapping into the mobile market is only the first step. To achieve top level success, you need to begin thinking beyond the present. 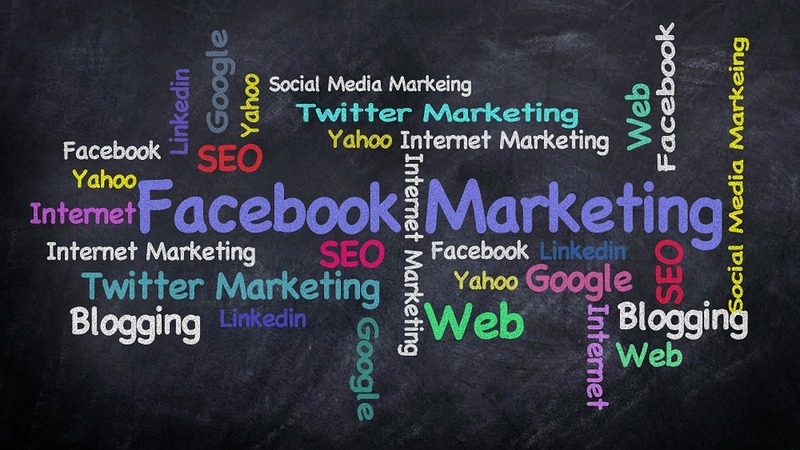 This form of online marketing is expected to grow and expand in the next 5 to 10 years. So put together a plan that will allow your company to grow along with the market. Keep your plan flexible and make sure there is room for serious growth. 3. Create phenomenal customer experiences via mobile – people love things that are new and exciting. They are sick and tired of the same old things vying for their attention. When developing your mobile plan, make it fresh and interactive. Design it in a way that will get people talking. This is the best way to effectively develop your brand via mobile. 4. 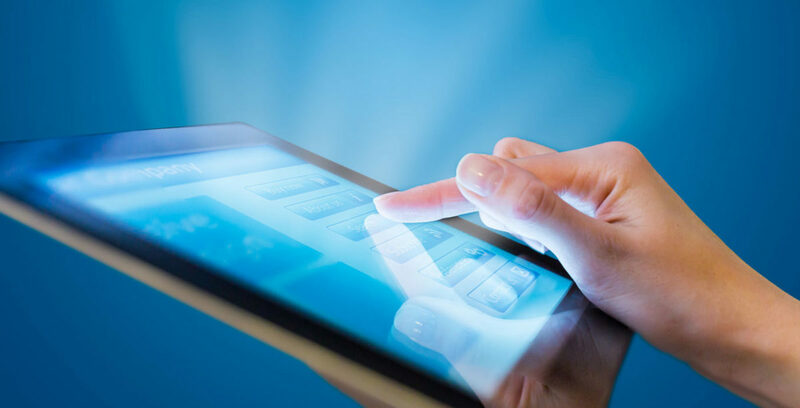 Customer data security is a must – when doing business online via the mobile web, you’ll need to capture customer data in order to market effectively. Never, ever, keep your customer data insecure. This is a recipe for serious disaster. Be frank about customer privacy and what they can expect from you. And most important of all, have data encryption in place to prevent vulnerabilities. This is crucial for your success. 5. Have a solid development team – developing a strong mobile presence can be expensive and difficult to accomplish. With the right team in place, you’ll be able to handle anything that comes your way. Please use this information to expand to the mobile market. And if you need further information, please visit this link for additional resources: Has Your Brand Tasted Mobile Marketing?